Abubakar Shekau, the Boko Haram leader who was supposedly killed by Nigerian security forces, has appeared in a new video that was released on Friday, dismissing claims of a ceasefire deal with the government and dashing hopes of the return of school girls abducted by the group since April. The Nigerian government had announced on October 17 that it was suspending all it's military operations against the extremist group after both sides agreed a ceasefire. Part of the deal was to see the return of more than 200 girls abducted by Boko Haram insurgents from Chibok in Borno State on April 14. After Boko Haram launched fresh attacks on towns in Borno and Adamawa States, and the girls failed to return on expected dates, the government said more talks were being held and that new attacks were carried out by splinter groups of Boko Haram. 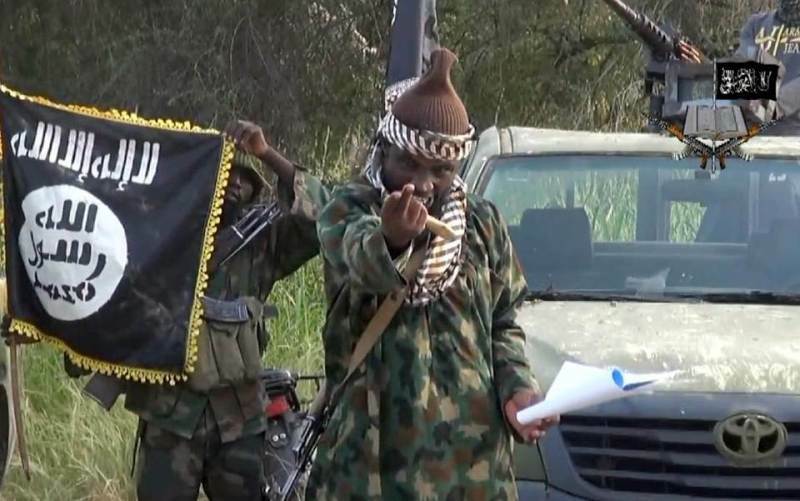 According to PremiumTimesNG, Mr. Shekau denied any ceasefire deal with the government in the new video. He said his group will continue to fight the Nigerian state. Mr. Shekau also denied links to Danladi Adamu, the man named by the government as Boko Haram’s representative at the talks. He said Chibok school girls in the group’s custody have all been “married off”, and will not return to their families.